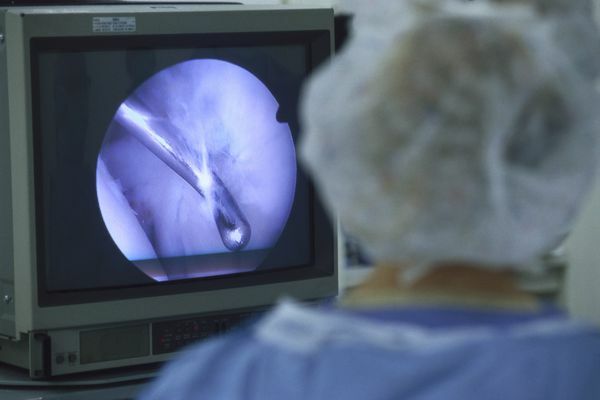 Shoulder or elbow surgery may seem like an inconvenience at best and scary at worst. However, it might be the solution you need to find relief from pain. Learn more about available treatment options. What types of movement will help your recovery? Do You Know How to Pop a Shoulder Back in Place? What Surgery Is Best for Shoulder Instability?